Fall into the world of fantasy versus reality as the Jabbawockeez takes the audience on a journey of incredible sights and sounds. This imaginative new production entertains with its dynamic mix of awe-inspiring choreography and magical music. 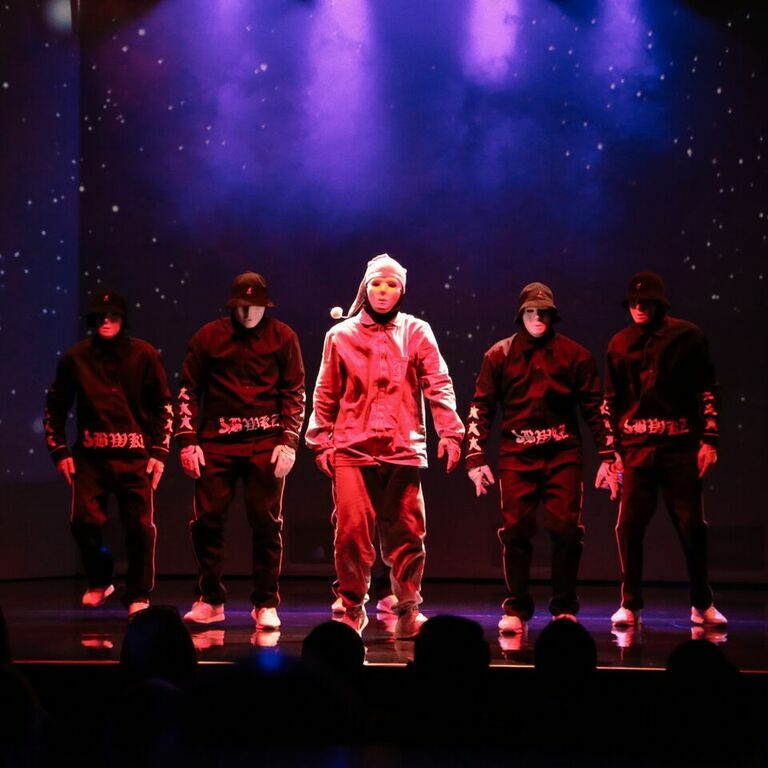 Jabbawockeez combines dance, drama and comedy, taking the audience on an up close voyage through the adventures of the loveable characters PJ, Style, Whimsicality Audacity and Gee. Their signature white masks and intricate dance moves have positioned the group as the world’s most influential dance crew. 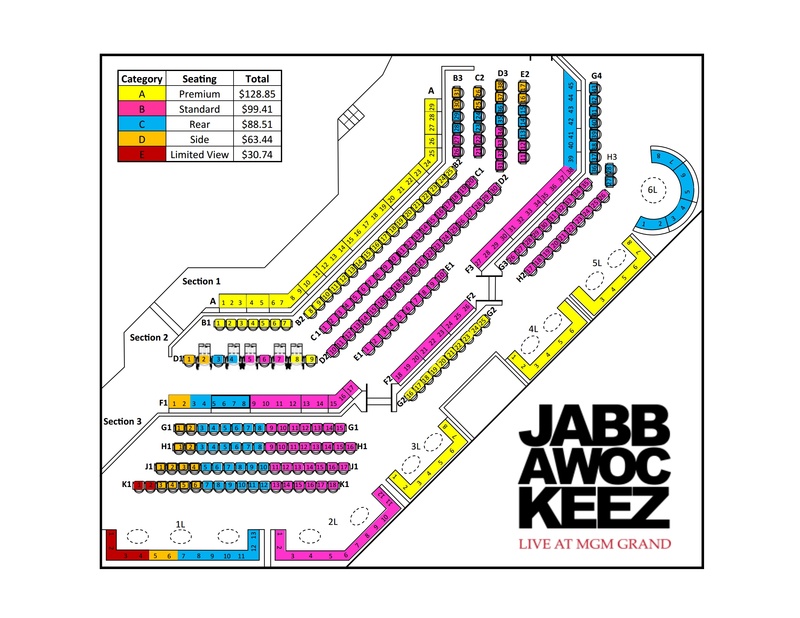 Jabbawockeez was voted "Best Family Show" and "Best All Ages Show” for three years in a row. To reserve your seats now and take advantage of the huge group savings, please call (702) 943-1515 x1 or e-mail Info@GroupTicketsAmerica.com. 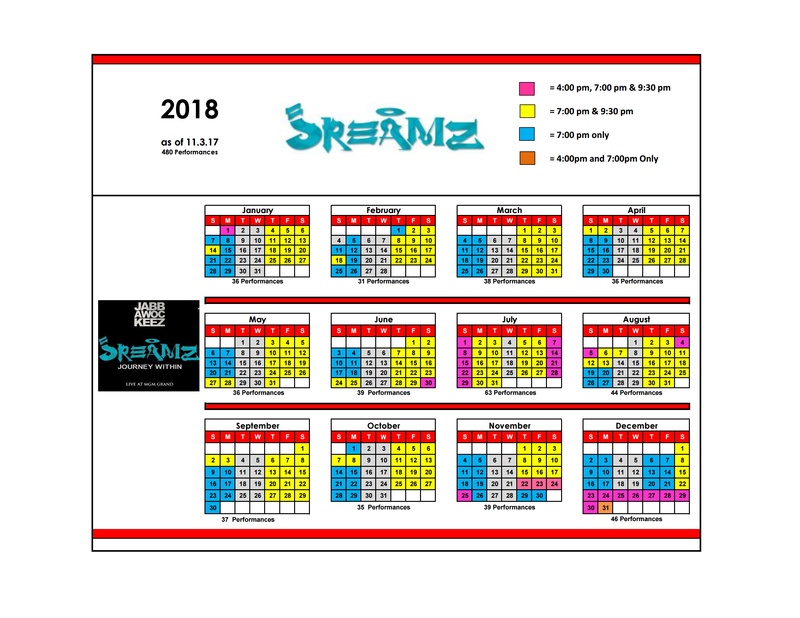 See all pricing, seating and show info below. 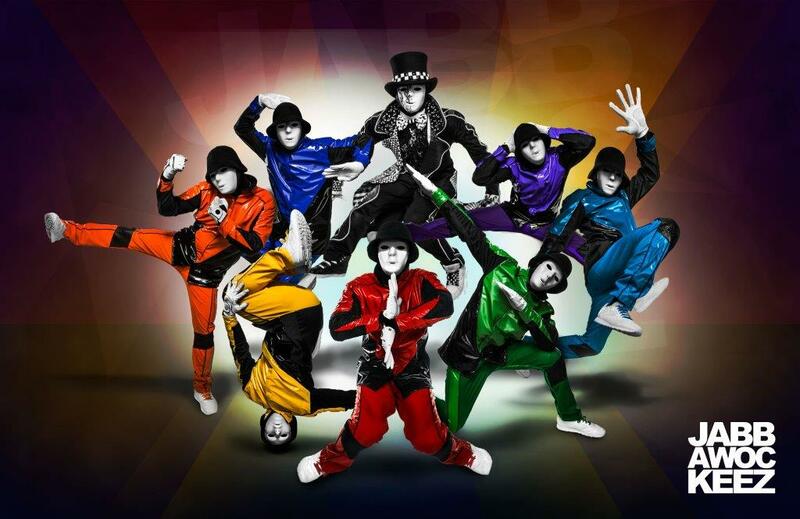 Check out the Jabbawockeez video clip HERE! Now runs through December 31, 2018! Every Thursday through Monday. Shows are dark Tuesdays & Wednesdays. Most dates have performances at 7:00pm & 9:30pm. A $5 group order processing fee to be assessed at time of purchase. Price Levels D & E not available. All pricing subject to change. All sales final.